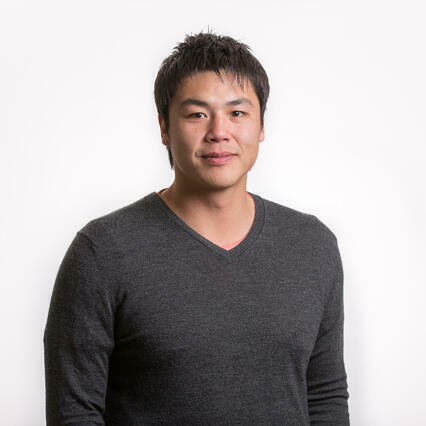 Today we talk to Kim Voon, director of New Zealand-based online marketing agency, Insight Online. Day to day, my work varies quite a lot. As founder, you have to be a jack of all trades. I’ll manage the team day to day, take care of sales and marketing as well as whatever consulting work the team are too busy to do. The variety of clients also keeps things interesting and we’ve worked with start-ups up to corporates, like Yellow and Air New Zealand. We help our clients with all aspects of online marketing from strategy to search advertising, SEO and conversion rate optimisation. What challenges were you facing that motivated you to implement WorkflowMax in your business? We started off using FreshBooks for our accounting and Toggl for time tracking. The systems were good but they weren’t naturally built for NZ. It was a struggle to configure them to suit our accounting and taxation practices. It was also a pain to invoice since the hours were in Toggl but invoicing was done in Freshbooks. I’d always loved the Xero story so we changed systems about 18 months in. And then WorkflowMax seemed like a good idea because of the integration with Xero. WorkflowMax had the functionality I was looking for to get more insight into how my team was working and what they were working on. For the team, ease of use and the system being cloud-based was key. We wouldn’t be able to work the way we do without a cloud-based system. Personally, I needed it to have project management and planning features so I could schedule our time as we got busier. Being able to forecast my team’s time was great. WorkflowMax has helped a lot in that regard. Previously, I could look back and see what we did, but we were terrible at planning our projects. WorkflowMax has allowed us to do that. When we get a new client, I’ll enter their details into the system. When the project gets approved, that’s when I set up a new job. Depending on what the job is, I might set it to be recurring monthly or a stand alone project. On every job, I’ll add a set of standardised tasks with time estimates if possible. Then, as the team spends time on it, they will put time against those tasks, and at the end of the month, that’s when I bill. All I have to do is pull up all the hours that we spent. I review all details of the project so I can see exactly what we’ve predicted and what we’ve actually done. Then I’ll double-check the invoice and push it out to Xero. How has WorkflowMax streamlined your administration? WorkflowMax has an excellent invoicing system. It’s super easy to use. Invoicing might take a maximum of two hours? In the past, it would have taken half my day at least. I had to look in one system and then look in another, and then double-check. Now, with WorkflowMax, it’s all in one place. It’s a seamless system that saves me up to 4 hours of work each month and that’s just the invoicing. Admin is a huge headache for any small business owner so you can imagine how happy I am! Do you create reports using WorkflowMax? We do use reporting, but probably not to its full functionality. We have 4 or 5 main services like SEO or Google Adwords. We use the reporting to figure out across all our clients how much we are making on each service. We extract the time taken on each service versus how much we’ve billed. It helps me keep an eye on what services are making us money or not. What benefits do you believe you deliver to your customers thanks to using WorkflowMax? What would you say to another digital marketing agency looking for job management software? If you want a system that works from end-to-end then go with WorkflowMax. It’s great having client details, quotes, jobs, time tracking and invoicing in one system that also integrates with your accounting software. Save yourself a headache. If you’re a consultancy in New Zealand, then WorkflowMax is highly recommended. Thanks Kim! 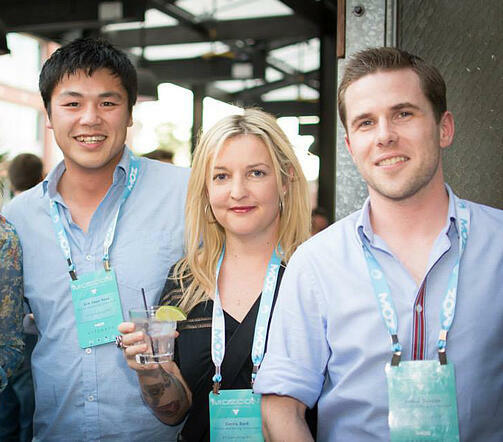 If you’re running a company using WorkflowMax and want to talk workflow with us, then drop me an email at monica.shepherd@xero.com and we can interview you for User Stories.